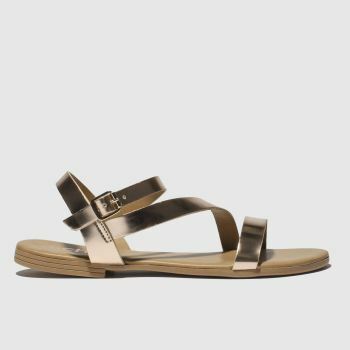 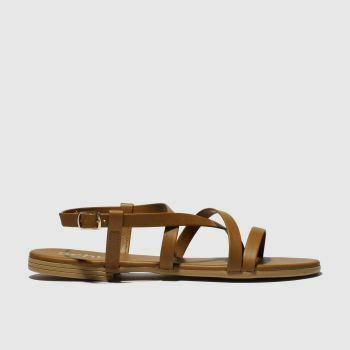 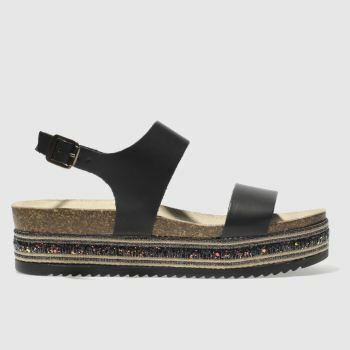 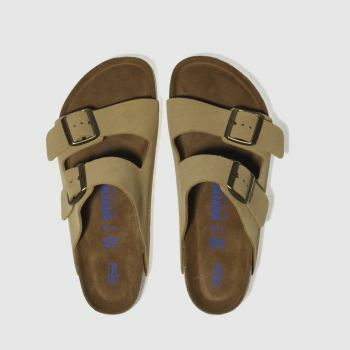 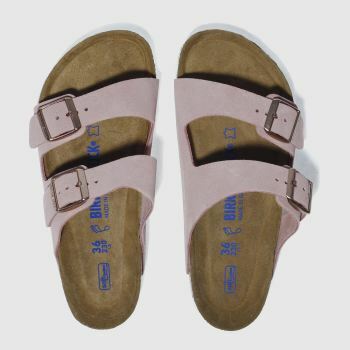 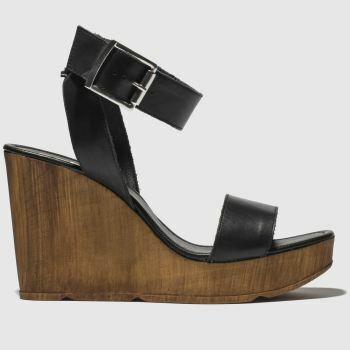 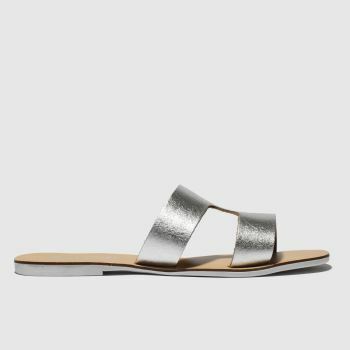 Discover fantastic savings on women's sandals in our sale. 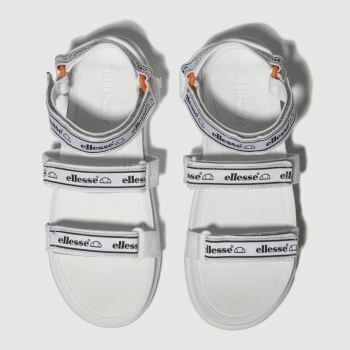 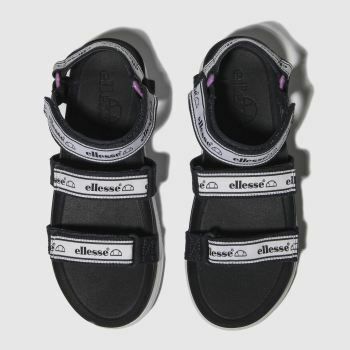 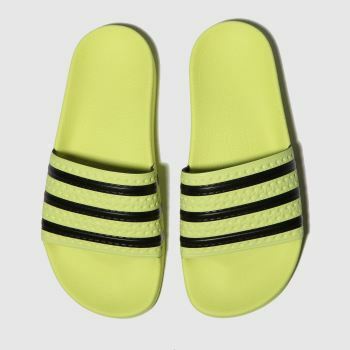 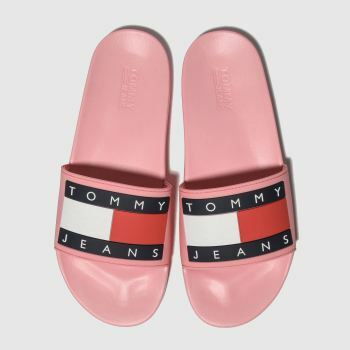 Whether you're jetting away to somewhere sunny or just enjoying the good weather at home, keep up with the trendsetters in a pair of sliders including the adidas Adilette, FILA Drifter and more. 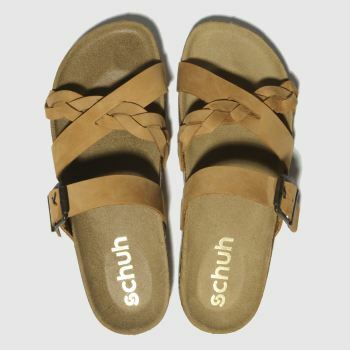 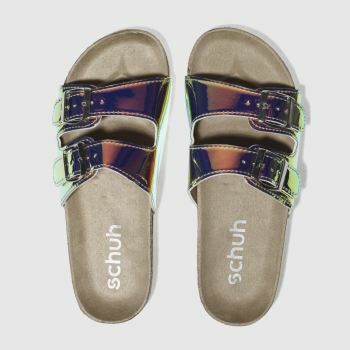 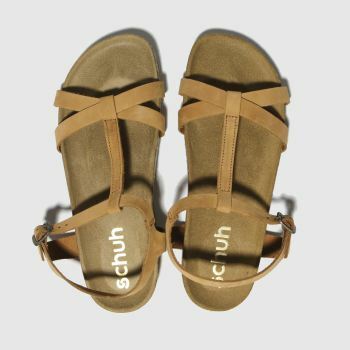 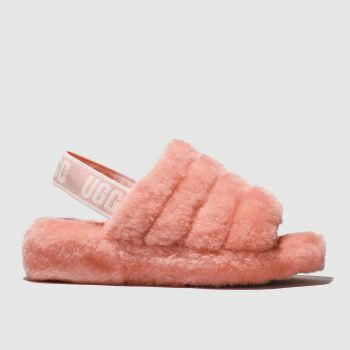 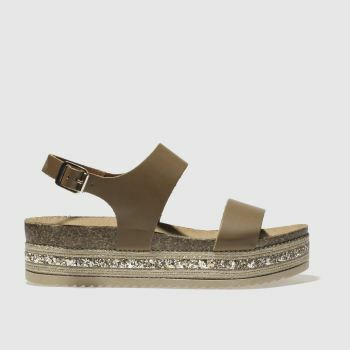 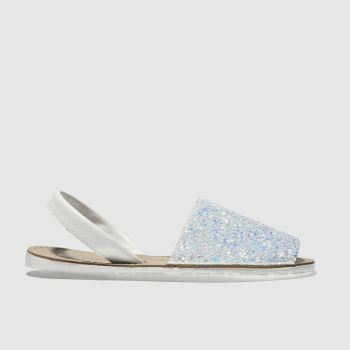 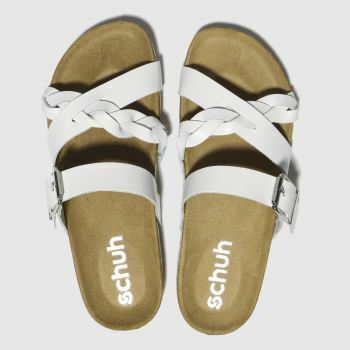 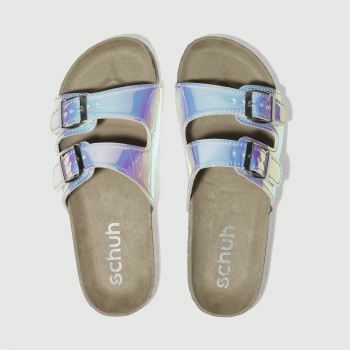 Or why not keep things classic with a pair of sale flip flops from Havaianas or chic flat sandals from our very own schuh. 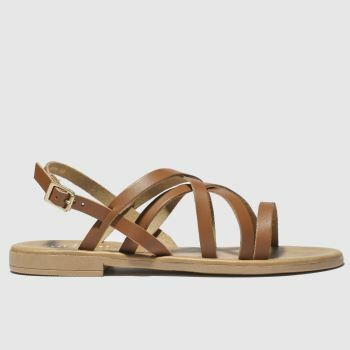 Discover great savings on ladies sandals and order online with Next Day Delivery, subject to availability.